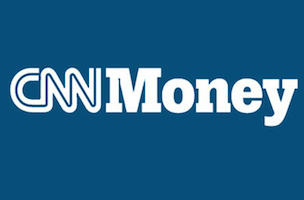 CNNMoney has added Rishi Iyengar, Zahraa Alkhalisi and Marian Liu to its global team. Iyengar has joined as India editor. He most recently worked for Time in Hong Kong. Iyengar is succeeding Charles Riley, who is moving to London to lead CNNMoney’s Europe team. Alkhalisi has been named a digital reporter in Dubai. She previously worked for CNN. Liu has joined as senior multiplatform editor, based in Hong Kong. She most recently oversaw the entertainment site SouthFlorida.com.